Watch, computer, calculator, IC cards, electric key and other electric products. This is a battery for use with motherboards to help keep the CMOS data stored. If your PC clock is consistently losing or gaining time, we suggest you change the CMOS battery. Most time, the old battery is not re-charging properly and a replacement will solve the problem. If that does not solve the problem, you may have to change the motherboard. If you have need for lithium button cell, pls feel free to let me know. We will surely serve you with quality batteries with competitive prices. Tabbed 3V Lithium Batteries for P.C. Board Mounting are available, too. 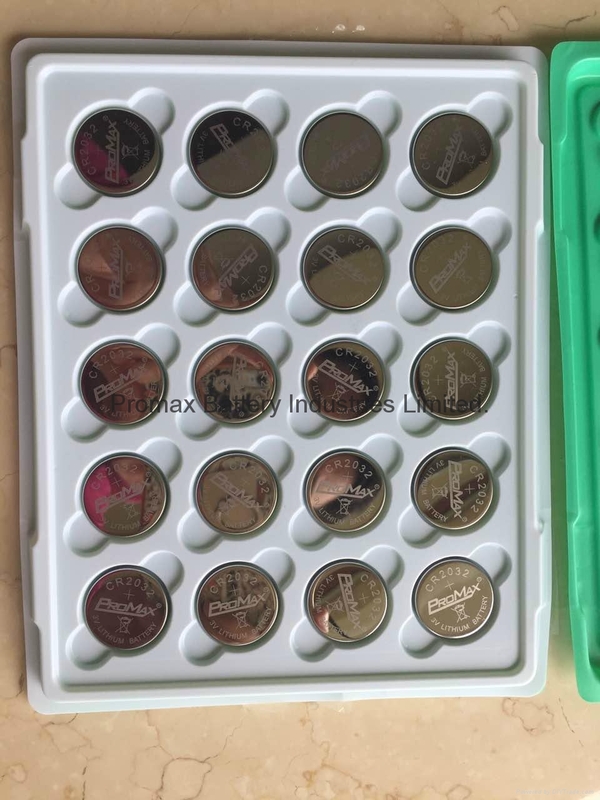 Advantages︰ Lithium Button Cell Batteries are usually used in Car Alarm, PDA, Camera, Electric Thermometer, Calculator, Memory Backup Battery), toys, accutron, communication equipment, electronic watches/clocks, card radios, data pack for video camera.